Dandelion leaf and/or nettle leaf as a diuretic for extra fluid buildup. St. johns wort oil, massaged onto lower back, buttocks and legs twice or more times a day. 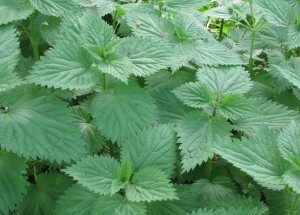 Stress during labor and postpartum can be alleviated with Motherwort Leonurus cardiaca. When used as a “mother’s cordial” during the final four weeks of pregnancy, motherwort diminishes anxiety and cramping during the birthing process. However, do not use motherwort early in pregnancy as it can encourage miscarriage. 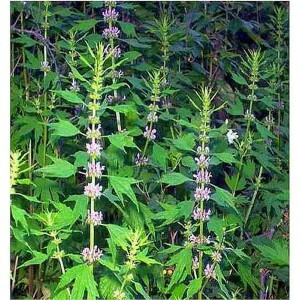 During postpartum, motherwort will lift the spirit and promote relaxation. 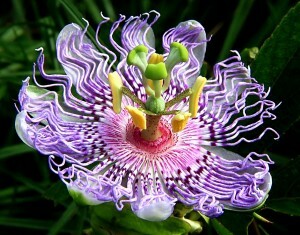 Scullcap, passionflower and/or Valerian. As tea or 1-2 droppersful of each in hot water 3x a day or 2-3 droppers 3x a day of compound tincture. Strong Chamomile tea 1 hour before bed with low lighting. 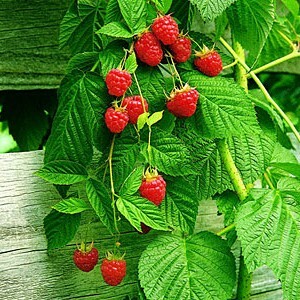 Herbs rich in nutrients like; raspberry leaf, nettle, oat straw,alfalfa etc. St. Johns Wort tincture (1-2 teaspoons in water 2-3x a day) * do not use before being sun for a prolonged period. 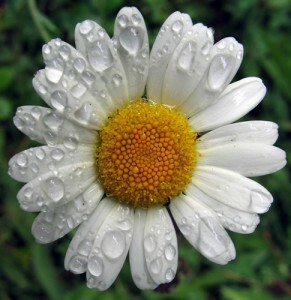 Sometimes all we need is a cup of tea, and who doesn’t love chamomile? As a calming nerving it is useful for imbalances caused by anxiety, stress, inflammation and tension. Also helpful for indigestion (digestive bitter), gastritis, ulcers, flatulence, colic, pain and insomnia. We should all be drinking a quart of nettle tea everyday for its highly nutritive properties (calcium, magnesium and trace minerals). 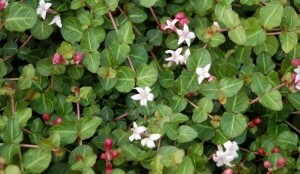 It enhances antioxidant systems in the liver, helpful for hypertension by improving blood lipids and inhibiting platelet aggregation, improves blood lipids, in cases of hypoglycemia it can increase serum insulin levels, stomach/ intestinal pain reliever, prevents ulcers and colitis, prevents anemia/low calcium. As far as pelvic tonics go, Partridgeberry was considered by the eclectics to be one of the most important herbs for a successful pregnancy, and in the last weeks to ease delivery. Partrigeberry is cooling and drying, use a demulcent like marshmallow or meadowsweet to balance.